Create a unique marketing proposition, as well as build advertising and brand awareness through an aggressive inbound and outbound marketing strategy in a highly competitive local market with several established competitors. 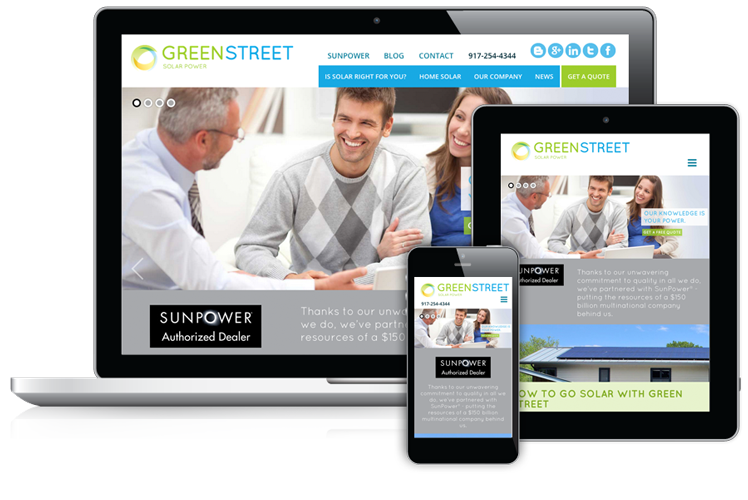 Position Green Street as a leading competitor in the New York area, and help it stand out amongst successful competitors that already have a good standing with their current clients. Focusing on the customization of solar systems, a service that few competitors in their region offer, Palmer weaved a new solar brand proposition across all branding and marketing communications to build a seamless brand experience. 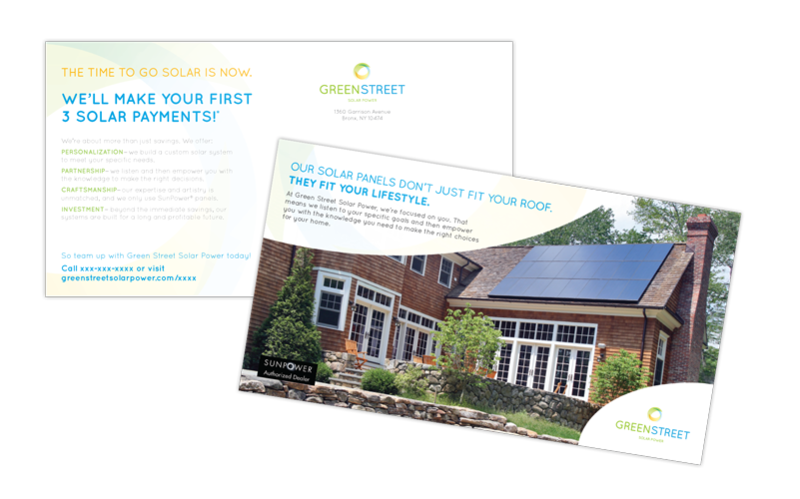 As a new brand, Green Street Solar Power located in Bronx, New York, asked Palmer to create a brand identity that would stand out and gain market share, even in a highly competitive marketplace. In the New York region, more and more solar companies (national and regional) are popping up. Consumers are finding they have more options to choose from. We were tasked to create a unique marketing proposition and to build advertising and brand awareness through an aggressive inbound and outbound marketing plan. 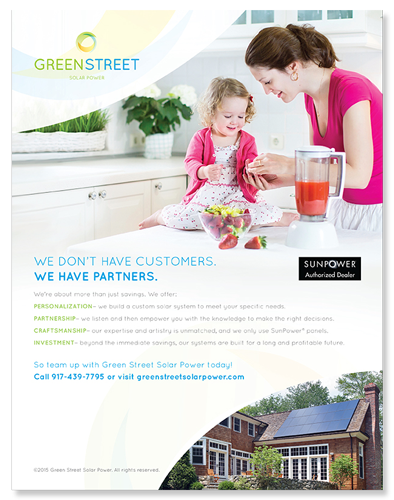 Through the Palmer Process, we uncovered the core values and vision for Green Street Solar Power (GSSP) . 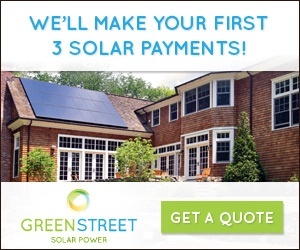 It was pretty clear that their brand differentiation and messaging was fresh, with potential to make a strong impact in the solar power market. We focused their website, advertising and other digital communications on customization of solar systems, a service that few competitors in their local region offer to consumers. Palmer weaved a new solar brand proposition across all their advertising, branding, and marketing communications, helping to build a seamless brand experience. 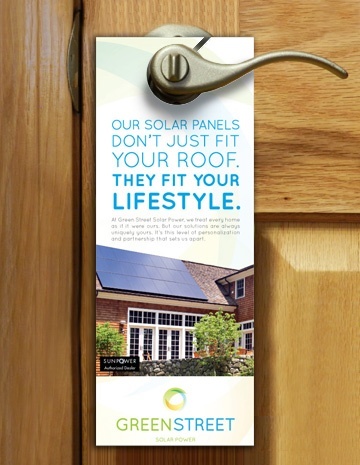 Palmer implemented new solar messaging and branding, and a new integrated marketing plan, consistently across all ad campaigns and company advertising. This work is proving successful for this new startup solar company. GSSP witnessed 120 deals in less than 90 days of the launch, which for solar, is an incredibly rapid level of growth, particularly in this crowded and cluttered market niche. 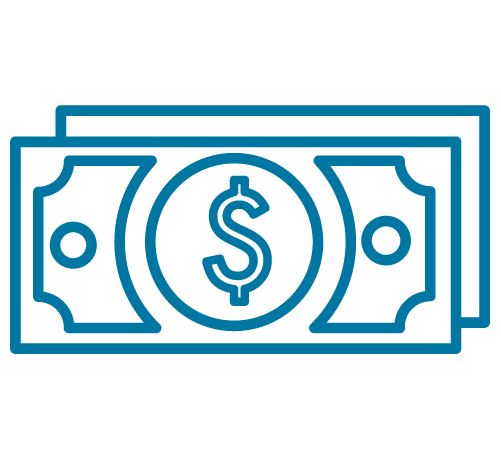 In addition, GSSP has increased their 2015 annual revenue projections from $6 million to $10 million. 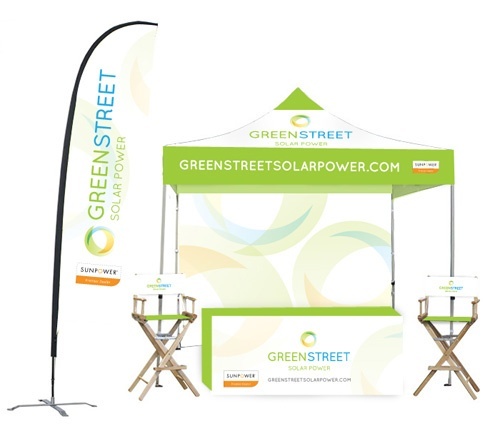 The launch of Green Street’s new logo and brand development led to a massive growth of new customers, at over 120 deals in less than 90 days of the launch — a massive success in comparison to other solar competitors. 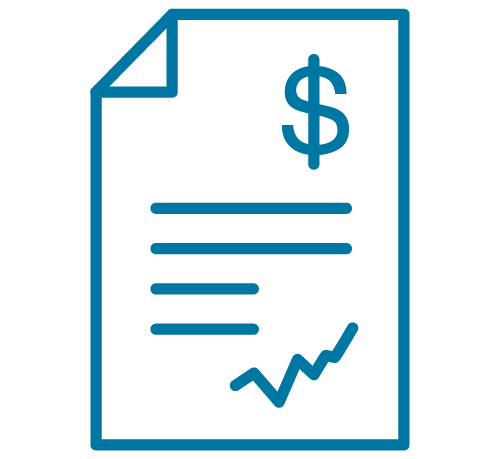 The influx of new clients and potential leads led upper management to increase their projections from $6 million to $10 million, an increase of $4 million in revenue growth projections for the upcoming year.